At all types of academic institutions, it’s common to use large-volume indoor spaces for various activities. Auditoriums are frequently used for lectures, assemblies. award ceremonies, and musical and theatrical performances. 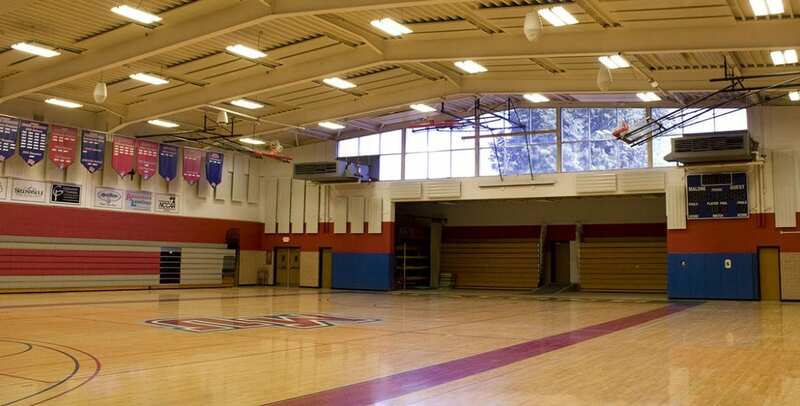 Gymnasiums often house multimedia presentations. rallies, dances and alter­native classroom space. Cafeterias are commonly repurposed for meetings and community events.